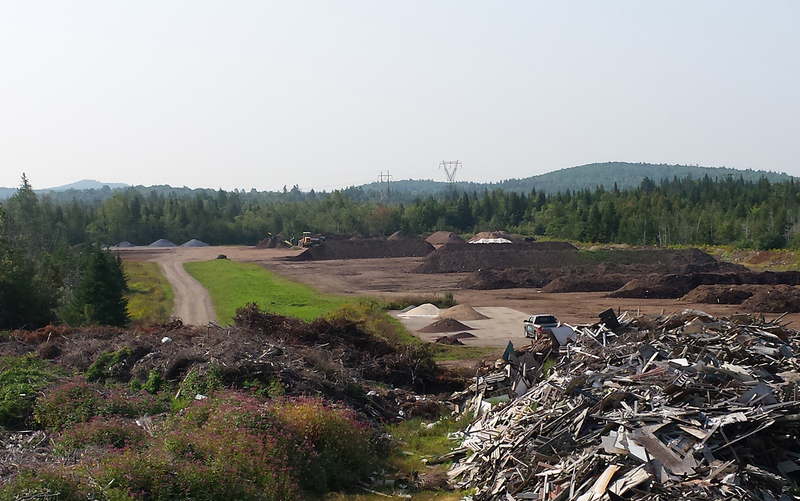 Urban Organics is New Brunswick’s first privately owned and operated yard waste composting facility. A division of Urban Landscaping Ltd., Urban Organics is dedicated to composting various yard waste items like leaves, grass and wood chips and turning them into soils. We manufacture a garden soil containing up to 80% compost and a lawn soil comprised of up to 50% compost. 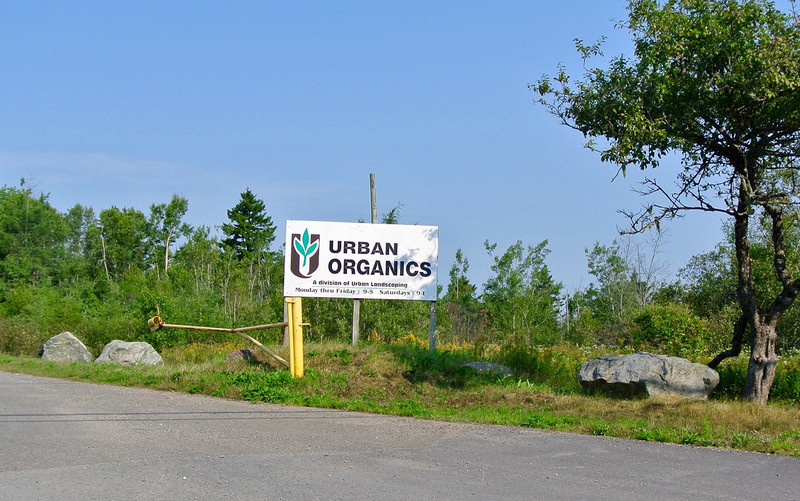 Located on the French Village Road in Rothesay, Urban Organics has been producing the area’s most sought after manufactured soils for over 20 years. Soils are specifically blended for use in gardens or lawns. In addition, the facility supplies area residents with a wide variety of mulches, gravels and landscape stone. Visit our retail yard at 65 Marr Rd to discover the best DIY landscape supply centre around. 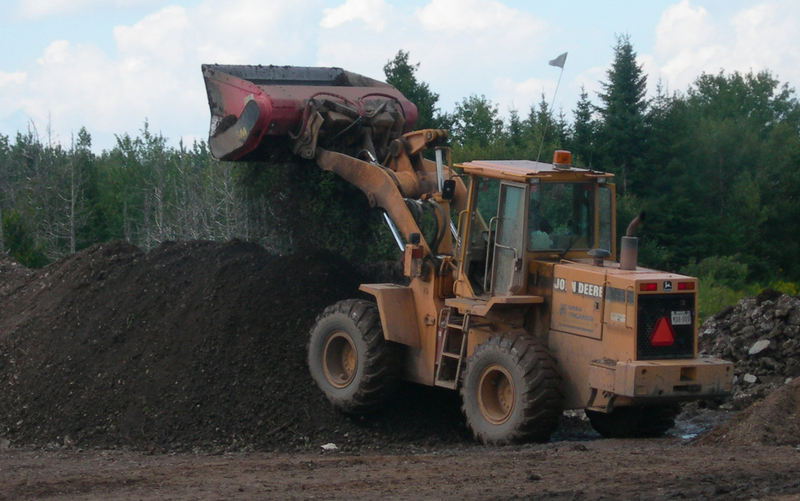 Natural soils stripped from gravel pits, old farmland or development sites tend to have a high mineral content (sand, silt or clay). The organic matter usually is low or insufficient to sustain good plant growth. This usually results in more leaching out of nutrients from the soil, lower organic matters and a more sterile, less fertile soil. Compost is rich in beneficial micro-organisms which help to maintain the soils naturally fertility. Soils with compost are known to increase plant hardiness and improve resistance to pests and diseases. Longer term slow release of nutrients due to higher percentage of organic matter than naturally occurring soils. Balanced acidity (pH) levels ensure optimum nutrient uptake from fertilizers (range: 6.2 to 7.2). Superior moisture retention and resiliency, which resist compaction for optimum root development and plant establishment. The environment is of major concern these days and we at Urban Organics are looking to partner with you to do our part in the Reduce, Reuse, Recycle campaign for a greener earth. 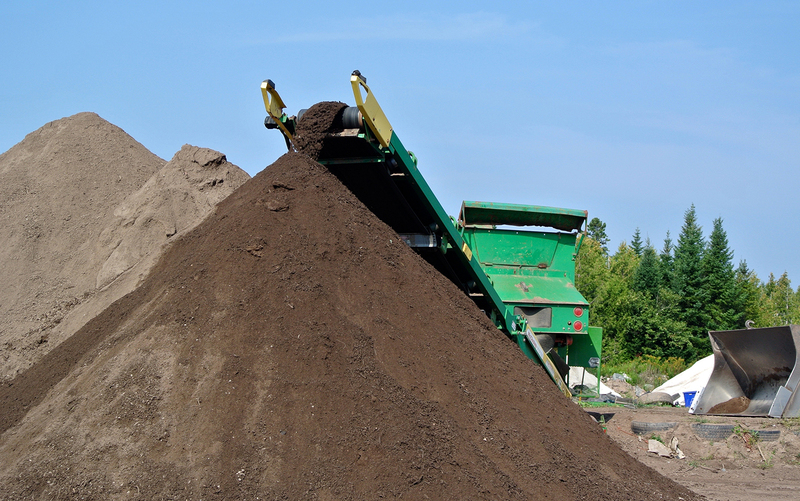 Our compost facility takes in various yard waste items and turns them over time into beautiful topsoil for use with lawns and plants. Do your part in the effort to contribute to a greener earth by bringing your yard waste debris to Urban Organics today! Glass, plastic, metal, rocks, animal waste, large tree stumps, meat & dairy, creosote, painted wood. Caption: Yard waste is ground up using an industrial grinder. Nov – April by appointment only !